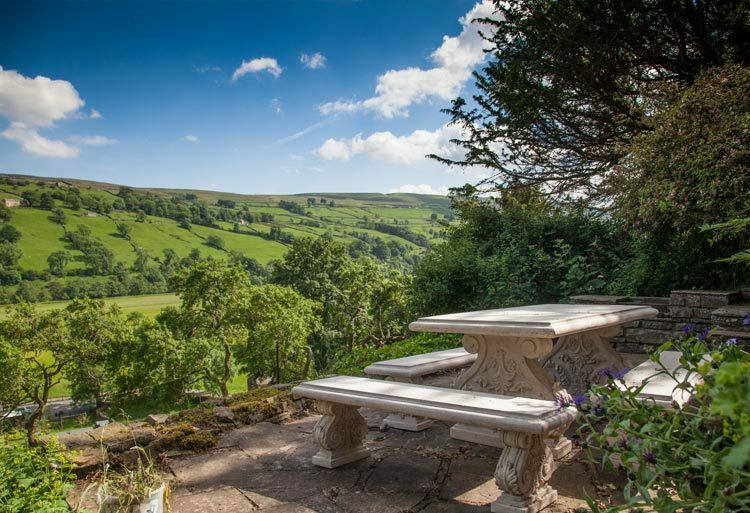 Exclusive, private events personalised by you, making the most of the Dale and magnificent views. 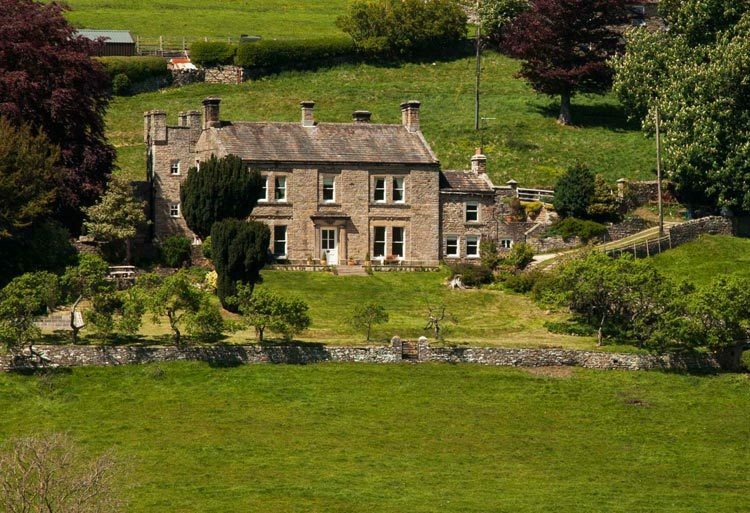 Hazel Brow nestles on the side of the valley, overlooking the dale, with stunning views. The garden is landscaped to include two areas for small marquees, stretch tents or gazebos. We can recommend suppliers, who know and understand the site. 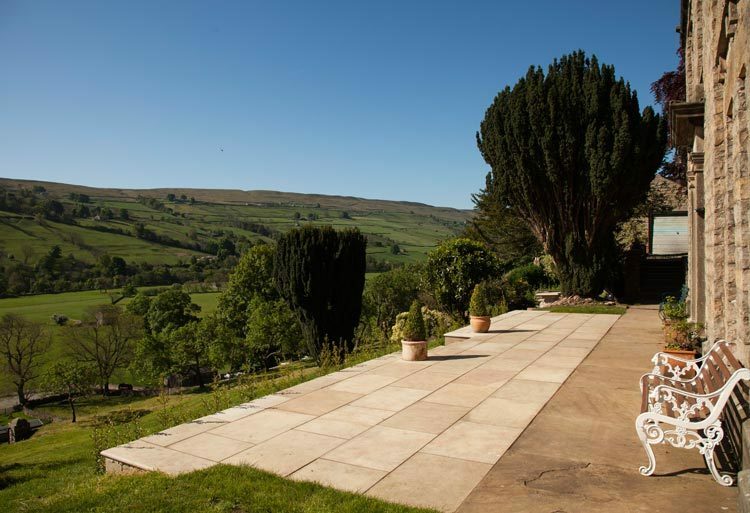 The main patio at the front of the house is 12m x 4m , with magnificent views and is ideal for a small marquee or stretch tent. We’re happy for you to supply your own domestic gazebos if you’d like to. A curving path leads you to the lower lawn where an area 9m x 6m will accommodate a marquee large enough to seat 50 guests. The smaller barbeque patio is to the west of the house, measuring 7m x 3.5m and is quite sheltered. ‘The owner kindly had a part of the steep sloping garden landscaped to provide a large flat area to accommodate a large marque for the wedding banquette and the evening entertainment. If you choose to hire a marquee you will also need to consider tables and seating, crockery and glass ware. You may need additional W.C.’s depending on the number of guests you’re inviting. Again we can help and recommend local suppliers. N.B. We supply tables, chairs, crockery, cutlery and glassware for sit down meals or buffets held in the house. Swaledale was gorgeous, with plenty of walks from the door of the house, and far more nearby locations and attractions that we had time to see.